Kent Sport has been successful in attracting funding for its work for the next three years from April 2018 until March 2021. 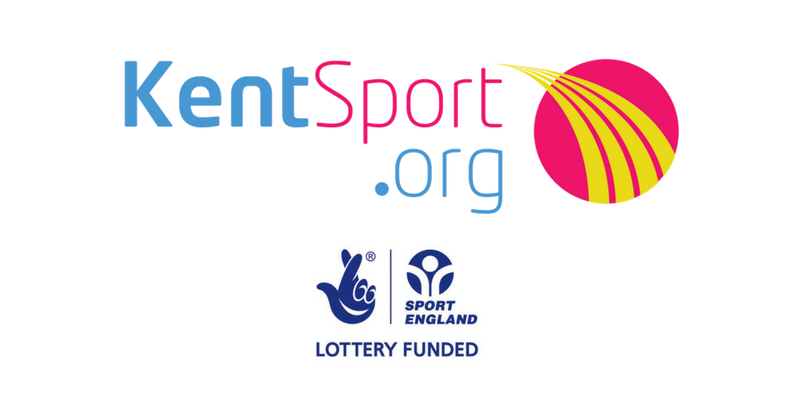 The application submitted to Sport England was seen as ‘outstanding’, and the funding of £1,054,456 over this period provides stability for Kent Sport, the County Sports Partnership, to continue its work, focusing on tackling inactivity and encouraging those who are least active to become active. “It is a fantastic achievement to be awarded three years of funding and for the application to be recognised as outstanding by Sport England. This will enable the Kent Sport team to continue to work in partnership with a wide range of partners, both existing and new, to encourage people of all ages and backgrounds to be to be more active, more often”. In 2017, Kent Sport published “Towards an Active County”, a strategic framework to shape the way partners and organisations across Kent and Medway can work together to help people become more active. To read more about the strategy, visit www.kentsport.org/activecounty.